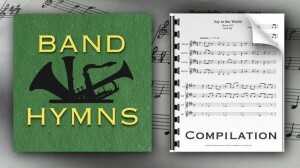 Some of our favorite hymns are contained in this small compilation. 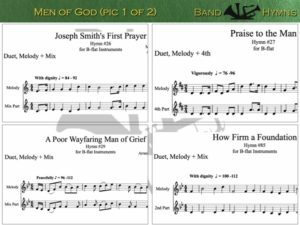 It’s a real powerhouse of hymns; Hymns about the Prophet Joseph and the priesthood. 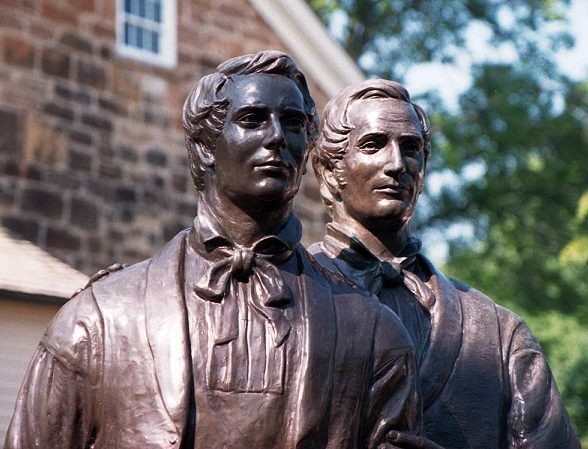 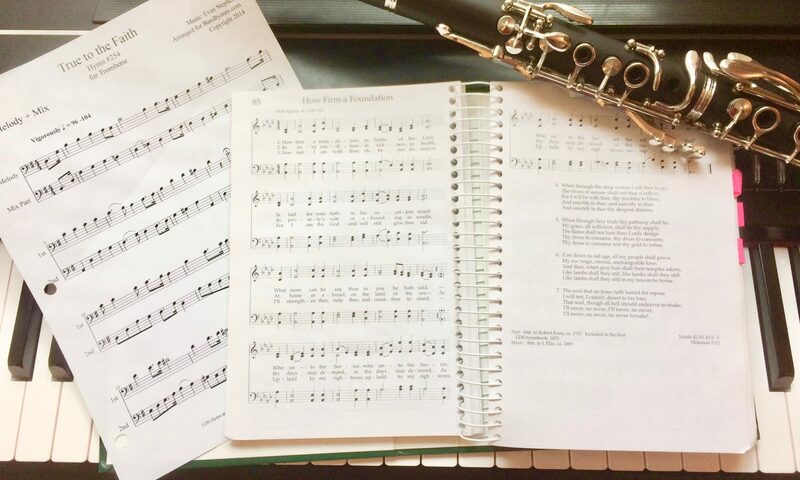 This digital download of duets consists of 6 hymns transposed from the green LDS Hymnal for your instrument. 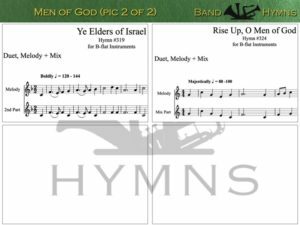 The download format is a PDF of 7 pages (one hymn per page plus a cover page).